Caption: Women’s classes at the House of Sakinah, Mt Druitt. 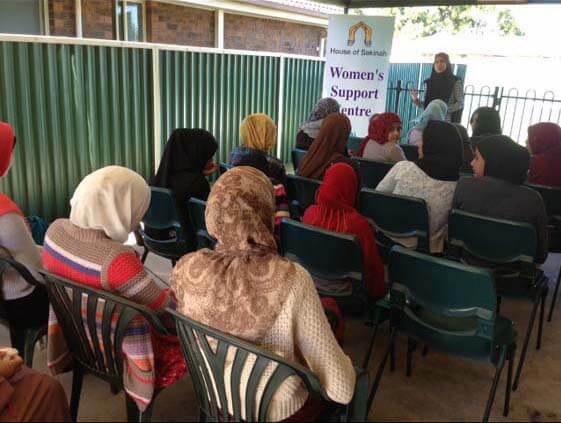 House of Sakinah is a women’s centre based in Mt Druitt, Western Sydney providing a range of support services for women. In 2012 a proposal was put forward to cater for a Muslim Women’s Support and Refuge Centre especially in the Mt Druitt and Rooty Hill Area. 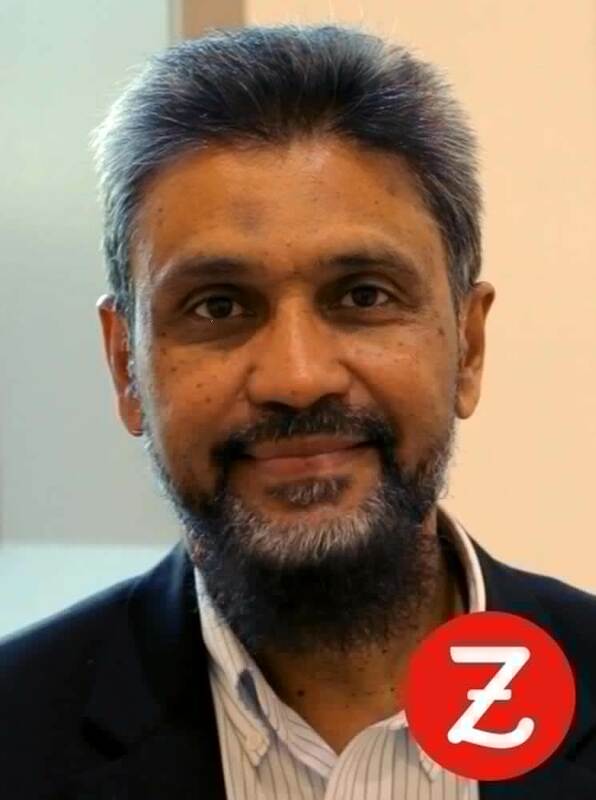 The proposal defined the context and the need for such an establishment for the female sector of the Muslim community, especially targeting women of Asian subcontinent backgrounds. As a result of many changing social and financial circumstances and pressures in society there has been an increase in domestic violence, relationship difficulties, divorce and financial hardship. Unfortunately the Muslim community hasn’t escaped this trend either. Although there have been Muslim women’s organisations and government funded organisations for a number of years, they are still lacking the resources to meet the demands in proportion to the number of cases of domestic violence. The lack of help and assistance being provided to Muslim women as they go through domestic violence and hardship still remains. The House of Sakinah was established in 2013 under the Auspices of Charity Australia International to cater for Muslim women in crisis situations and help develop networking among Muslim women. 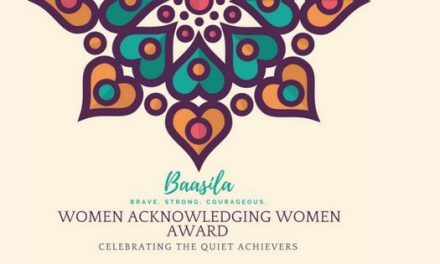 Since its inception, the House of Sakinah has been looking into raising awareness of the centre and to provide a safe and secure environment for women to get together in recreational or educational activities, while at the same time encouraging them to reach out if they require advice, referral or counselling. Some women come to the centre in very dire circumstances, and at a time when they need immediate help including emergency accommodation. Until recently, the Centre did not have the permission to accommodate them. However, it has now been registered but further requirements need to be taken into consideration before it can be fully utilised as a refuge. 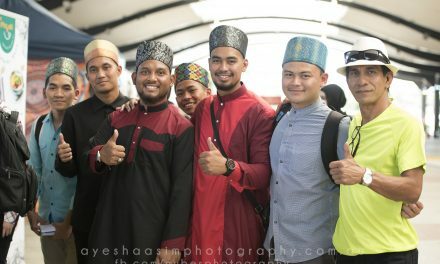 Since Charity Australia has been running for more than a decade, and have established family circles, House of Sakinah already have access to a clientele that have specific needs. Coordinators and volunteers at the organisation are taking steps to constantly consult and harness the expertise of other women organisations which have been running for some years now. Steps have been taken to establish partnerships with police, government organisations and appropriate bodies in the area so that the problem with domestic violence and other related issues are dealt with in a holistic way and in cooperation with each other to mitigate and resolve this crisis. Momil Rana is 21 years old and was born and brought up in Sydney. She has recently completed her Masters of Primary Education. She is a member of the Islamic Forum for Australian Muslims organisation and has been a part of House of Sakinah since 2012 when it was first established.